Big Size is for bigger adults with a longer waistband size 80-122 cm. 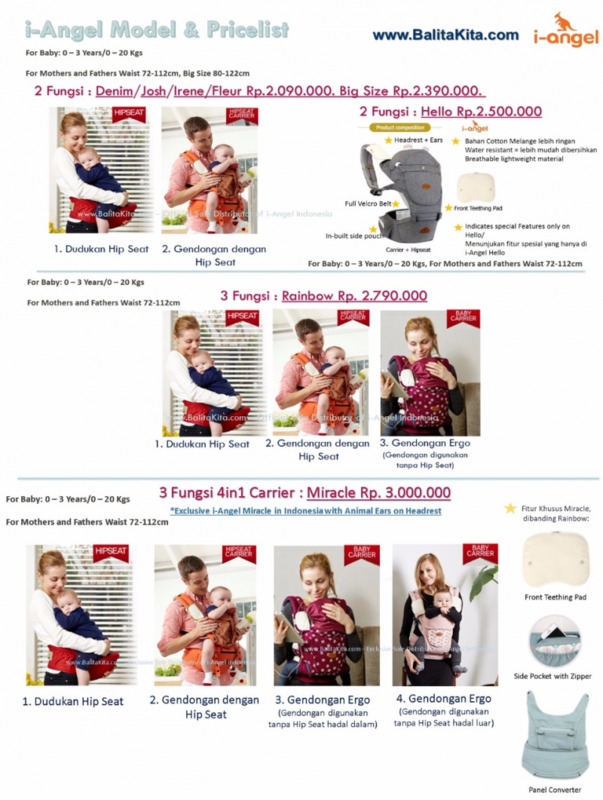 For baby it is exactly as other i-Angels 0-20 Kg or 0-3 Years. Solid navy is perfect for those you like dark neutral selection with a hint of color. Perfect for everyone and every occasion. i-Angel Big Size is in this Navy color only and is a 2 function carrier : Hip Seat + Hip Seat Carrier. i-Angel is designed to last for a long time. It is suitable for babies weighing from 0–20 kgs or those from 0-3 years old. The i-Angel Big Size waist band is longer and is suitable for 80 cm -124 cm so everyone can hug your baby close.